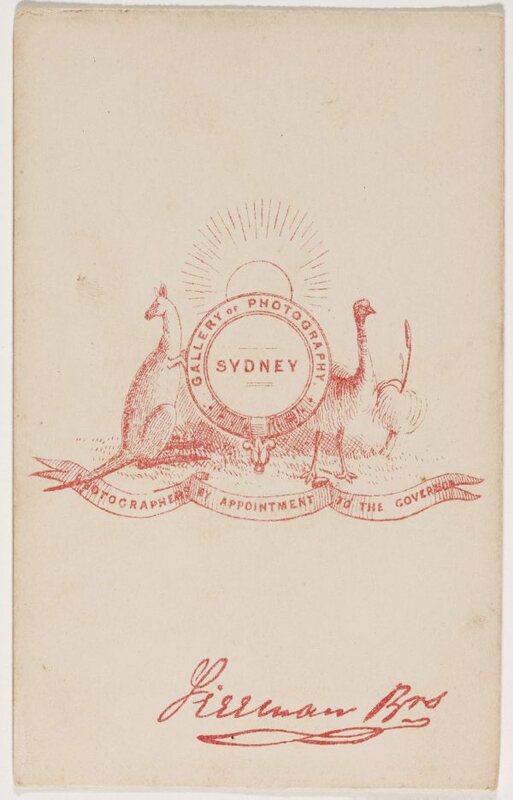 Freeman and Co was established by the professional photographers William and James who arrived in Sydney from London in 1853 and 1854 respectively. Trading as Freeman Brothers, the pair opened Freeman’s Sydney Gallery of Photographic Art in 1855, specialising initially in daguerreotype portraits. James Freeman is credited with introducing the ambrotype process to the colony in 1856, and the company adopted this medium after this date. 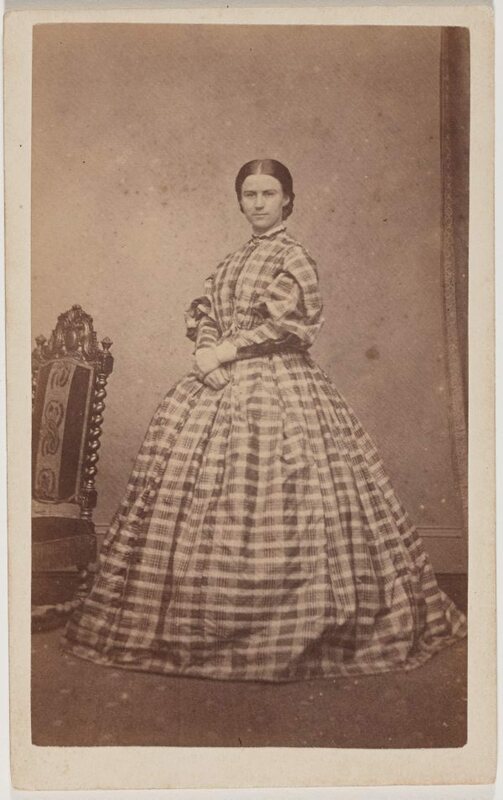 By the 1860s, the studio was busy producing carte de visite portraits, amassing nearly 30,000 negatives by 1870. In 1866 the brothers collaborated with the renowned English photographer Victor Prout, capitalising on his fine reputation in the colony and advertising themselves as ‘photographers to their Royal Highnesses the Prince and Princess of Wales and His Excellency the Governor.’ After William Freeman retired around 1890, the company passed into the hands of employee William Rufus George. Under George’s management in the 1890s the firm targeted a wealthy clientele, producing expensive platinum prints. The company still operates in Sydney, specialising in corporate, wedding, architectural and portrait photography.